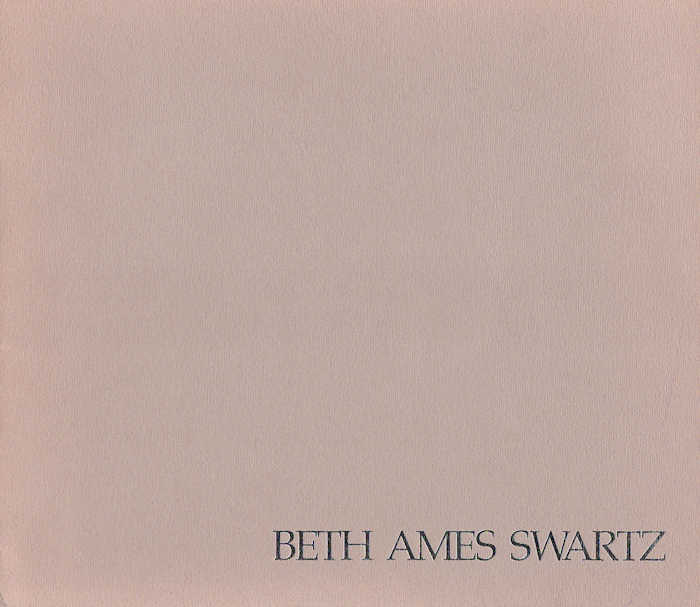 Beth Ames Swartz’s Israel Revisited is both an “elaborate conceptual project” and “an apotheosis of art as a product of the process of life." The pieces in this series express the stark contrast between creation and destruction, using hue as the principle mode of expression. Swartz's work draws from a number of movements, including Late Cubism and, to some extent, Surrealism. Most importantly, like other female Jewish artists such as Bruria and Gilah Yelin Hirsch, one of her central influences is the Kabbalah and the Shekhinah, a feminine Hebrew blessing of God.